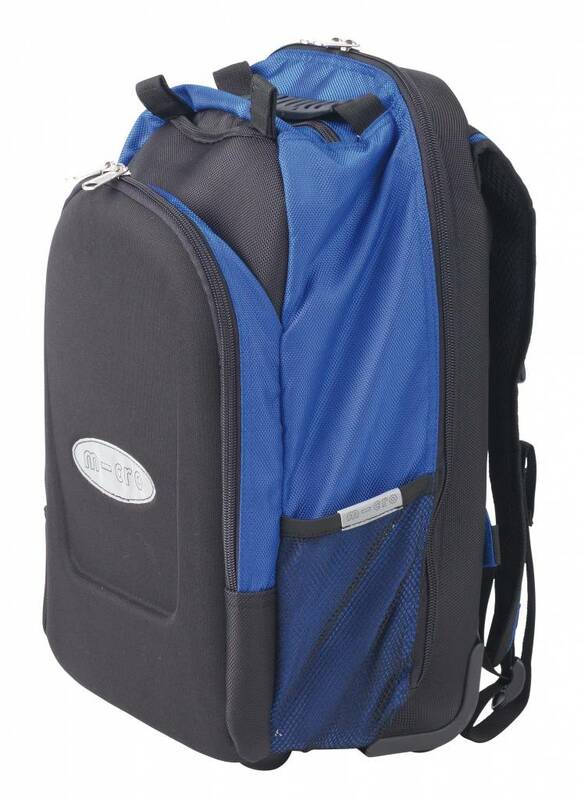 This backpack comes with a special T-bar. 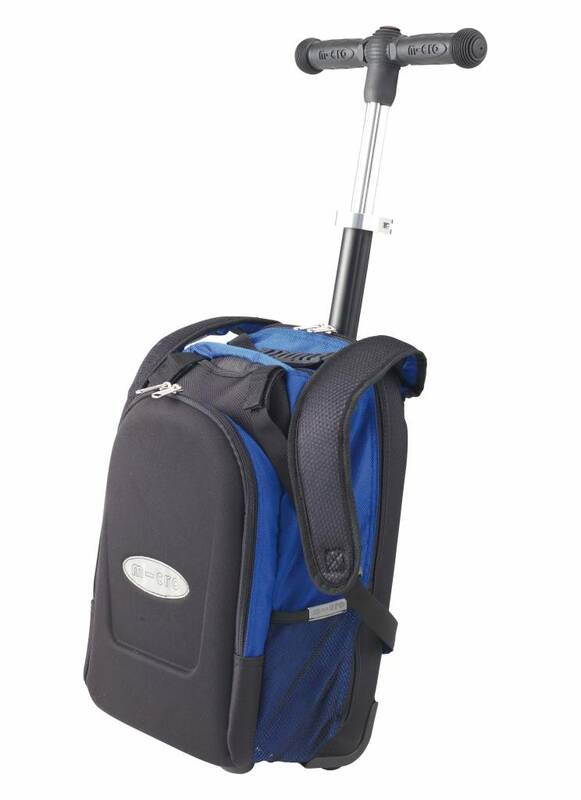 The backpack can be attached to the T-bar with a click. Or change your scooter into a luggage trolley. 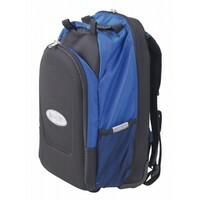 A very easy companion to go to school with or for all your travel. 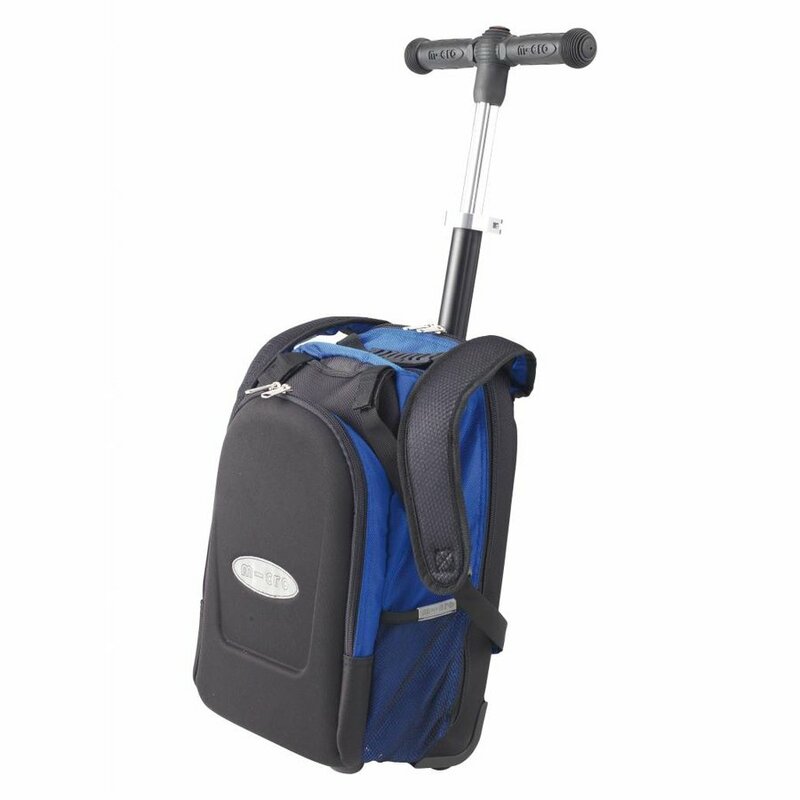 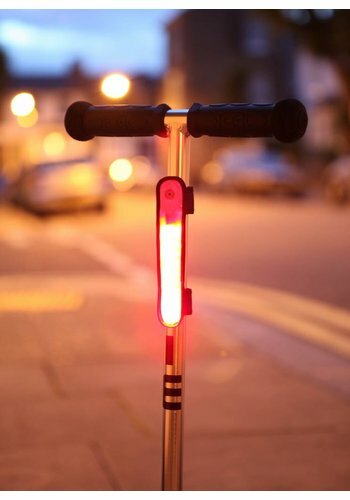 The backpack can also be used without the scooter.